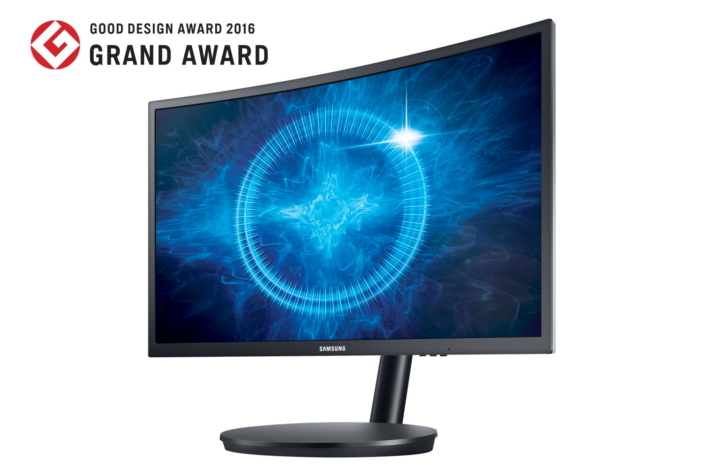 Samsung Electronics today announced the global launch of its newest industry-leading gaming monitor. The CFG70 curved monitor, designed specifically for professional gamers, includes enhanced picture quality and player-friendly features for a truly immersive gaming experience. The display was first introduced at the Gamescom 2016 and IFA 2016 conferences.